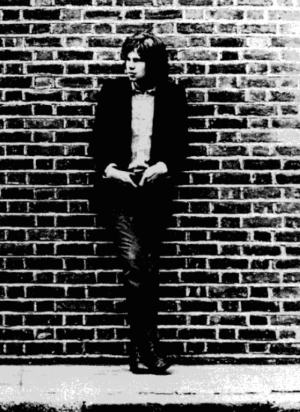 Nick Drake was an English Singer-Songwriter born in 1948 mostly known for his acoustic guitar-based songs he was reluctant to preform live or give interviews but It´s baffling to me that he failed to find a wide audience during his lifetime. Drake suffered from Depression which is clearly reflected in his lyrics and died at the age of 26 at his parante home in Tanworth in arden, Warwickshire, England from an overdose of approximately 30 amitriptyline pills (an antidepressant.) His cause of death was determined as sucide. Depression is no joke :-( . 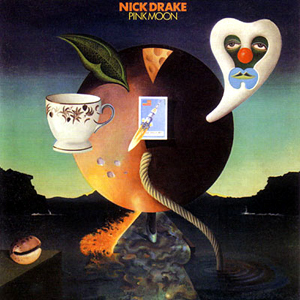 I highly recommend Nick Drakes masterpiece Pink Moon from 1972 it´s very dreamy and beautiful. Does anyone else like him here? what is your favorite drake song? Yes, be what you'll be. " Hmmm you have to remember that some people don't want to be famous. Maybe Nick Drake was the same way?! I don't know what was going on inside his mind, but I do know that many true artists don't create to become famous, they create because they need to express something.